The TRIBE collective--TRIBE, Bliss, Harts, Lost Tribe, Rogue, and Pure--came together to throw Hydrate, the newest wet fete on the Carnival roster. 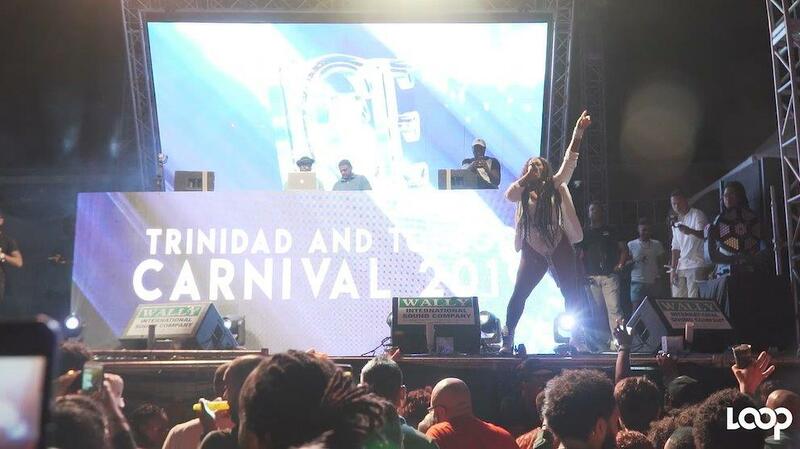 Hosted at Five Islands Amusement Park in Chaguaramas, guests were treated to a fun park within a fete with water slides, dunk tanks, and other water activities. Of course, the water playground wouldn't be complete without the Water Lord himself, Iwer George, continuing the soca war of words with Machel Montano, which started at Black 2 Blue the morning before. Farmer Nappy kicked off the performances that morning, with many ladies visibly 'hooked' on his set, before inviting Machel on stage. 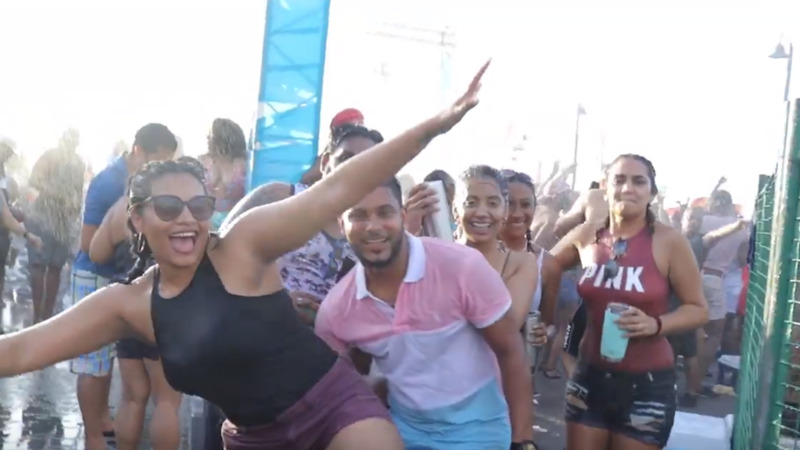 Loop was front and centre for all the action--both on and off the stage--and polled patrons on how much they enjoyed the latest addition to the TRIBE fete lineup.